Your friend felt discomfort in his chest during lunch, so you took him to the hospital. Staff called you into a room, where a physician sat down beside you and explained that, despite doing everything they could, your friend has died of a heart attack. Though devastating and similar to events that happen every day, it’s fortunate that this particular scenario wasn’t real. It was a simulated patient encounter and part of a new exam that fourth-year OHSU medical students took to help them master ethical and professional communication. 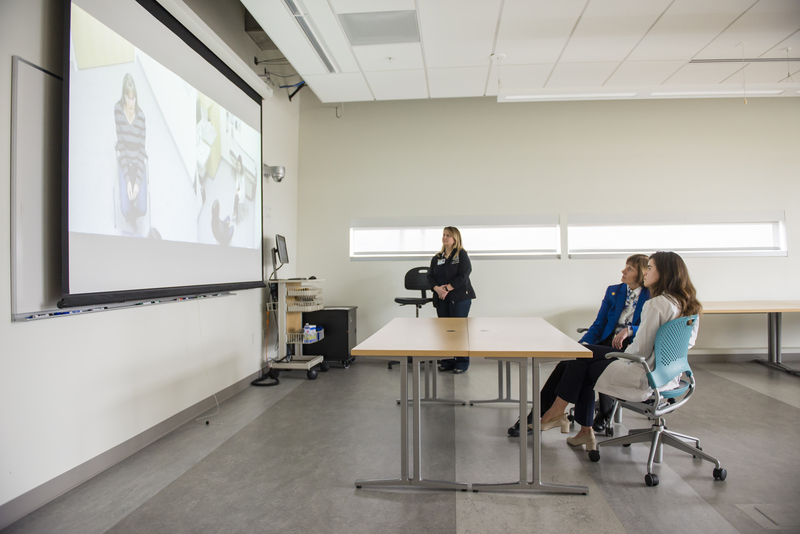 The students were evaluated on how well they delivered a death notification to a professional actor who portrayed the grief-stricken friend. “Medical schools have been teaching communications for some time,” said George Mejicano, M.D., the OHSU School of Medicine’s senior associate dean for education. 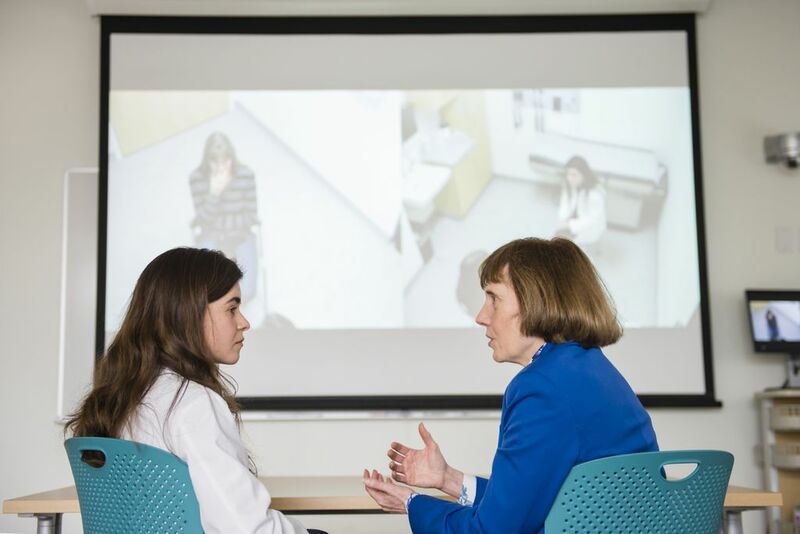 “But while most of the emphasis has been on what I would call the more simplistic aspects of communications, OHSU is now focusing more on the ethical aspects of sharing information in emotionally charged situations. “Many of us, unfortunately, have had personal experience in giving and receiving difficult news that’s frankly given in a poor manner,” Mejicano added. Years of interviews with patients and their families has helped Susan Tolle, M.D., director of the OHSU Center for Ethics in Health Care, understand what can go wrong. A physician may not make eye contact, stand in a doorway instead of sitting down with a patient, or perhaps provide a long string of technical explanations in lieu of using terms the patient can understand and pausing to let information sink in. “If you don’t deliver tough news well, the impacts can last forever,” said Tolle, who is also a professor of internal medicine and geriatrics in the OHSU School of Medicine. 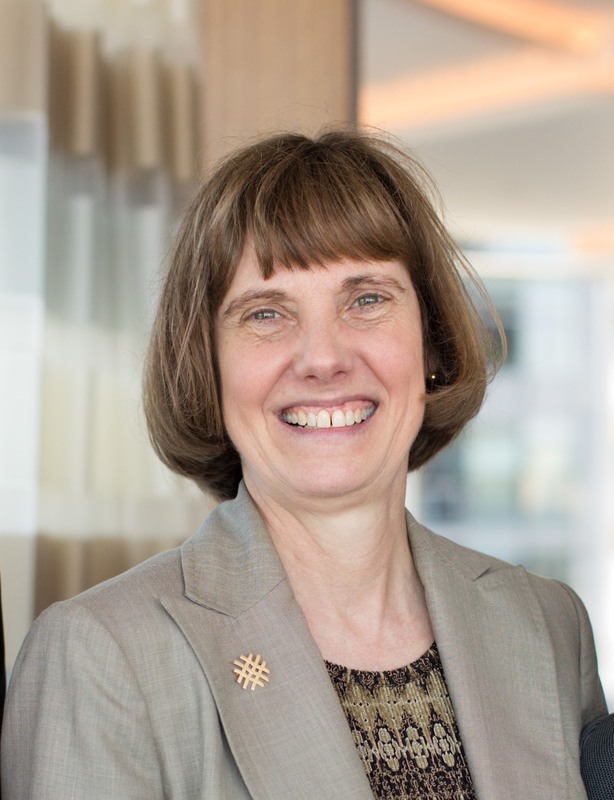 Tolle and colleagues work with school administrators and fellow faculty members to feature more ethical and professional communications in the OHSU medical curriculum. 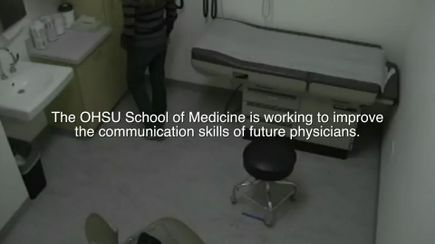 For example, the nuances of how to best share life-altering medical information was added to an existing course designed to prepare fourth-year students to become residents – new physicians in accredited training programs who are supervised by more senior physicians – after they graduate this spring. The new exam was given at the end of that course. 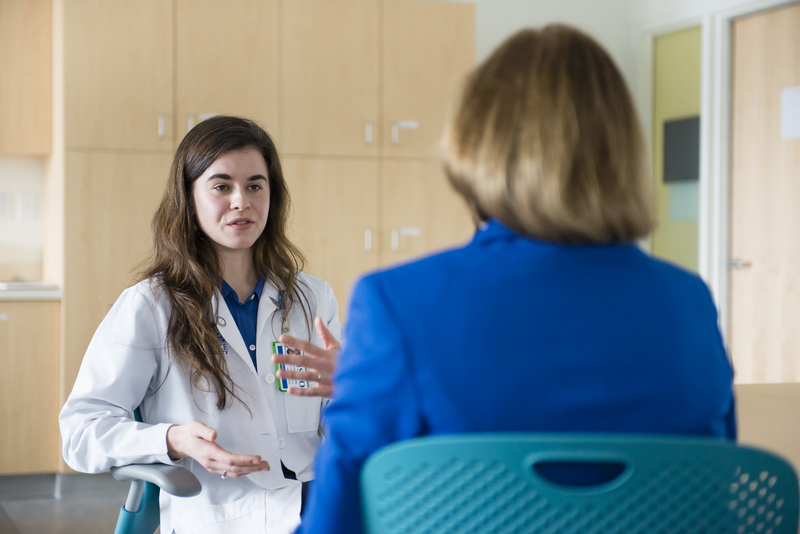 “Coursework like this has always been important, but it’s becoming more and more relevant,” said student Sophia Hayes, who took the test along with her approximately 140 colleagues from OHSU’s medical student Class of 2018. 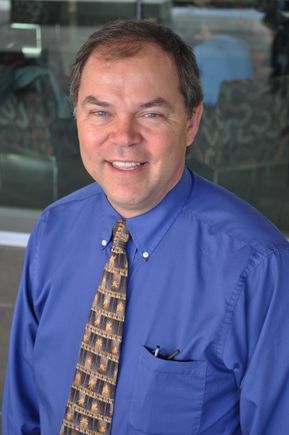 The exam is an example of how OHSU is building more robust ways to assess its students in the unique aspects of ethical and professional communications, Mejicano and Tolle said. 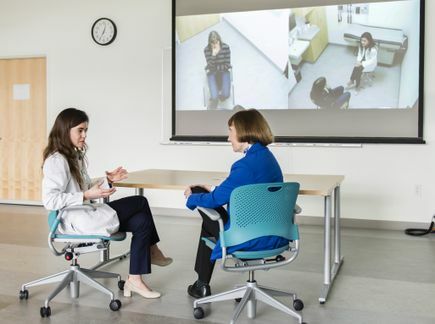 The school will refine its evaluation methods and share them with other medical schools to help more physicians become skilled in communications, no matter how difficult the conversation.